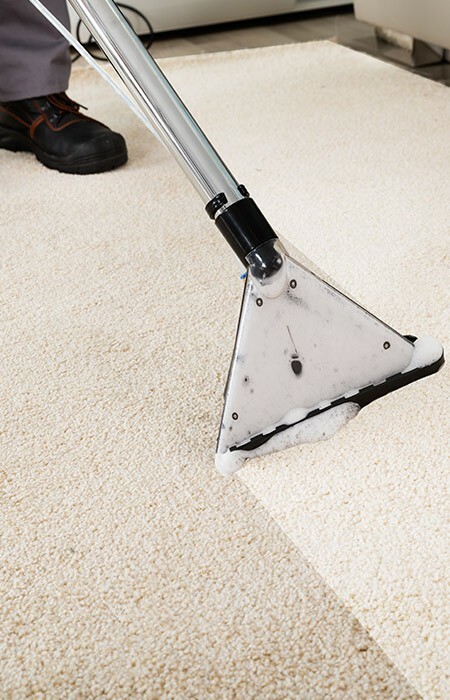 We're proud of the reputation that we have earned over the years that we have been providing our carpet, rug and upholstery cleaning service in Leeds. Here are a few customer comments. Jonathan has cleaned our carpets twice now and done a super job each time and at a great price too! Highly recommend! Jonathan cleaned most of our ground floor carpets and upholstery and it all looks as good as new. I would recommend him to anybody and he is very reasonably priced. Couldn't be happier with how my living room carpet and sofa look and smell. I have a large dog and baby boy so you can imagine how they looked before. Now they look like brand new. Highly recommended. Very professional and even add anti bacterial fluid to kill germs. Fantastic when having a little one. Thankyou very much. Just had a full house carpet clean and I am pleasantly surprised with the results! We have been decorating on top of already grubby carpets and they now look as good as new and smell fresh too. I’m sure we will use Jonathan again. Very reasonable price too. Thank you. Had my carpet and sofas cleaned today to a very high standard, lovely man even shows you the dirt from out of the carpet. I would highly recommend for a highly efficient service. We have just had our new house’s (very) old carpets cleaned by Jonathan and he’s done an excellent job. Can’t recommend him highly enough. A strong 5. Jonathan cleaned my sofas yesterday and did an amazing job! My sofas look like new again and smell amazing! Highly recommend.